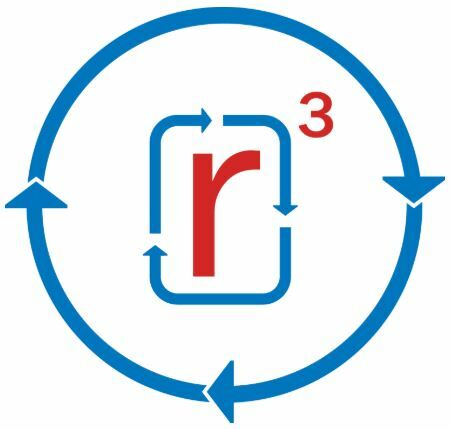 introducing our r³ programreturn, reuse, reward! you send us your hard-to-recycle packaging, we’ll recycle and you’ll get free goodies. what could be better? repeat again and again to your heart’s content to sport a whole collection of organicgirl gear! we’re doing our part so you can do yours. together we can make a difference!